Tags: Mastering in Adobe Audition, VST plugin. If you are doing some audio mastering using Adobe Audition, this tutorial will help you find some great tools that you can use in your mastering. 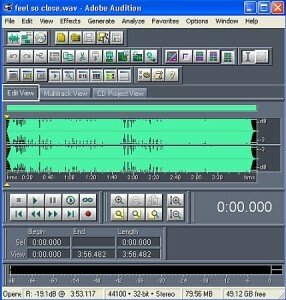 There are lots of tools available, some are built-in to Adobe Audition while others can be added via DirectX or VST plug-ins. In Adobe Audition, go to Effects – Amplitude – Pan/Expand. My favorite preset is “Mastering Width”. When to use stereo widening in mastering? This is very helpful if you find the left and right panned instruments to be weak compared to the instruments at the center. Supposing the vocals is too strong in the center while the guitars are deeply buried in the background. You can use stereo widening effect to balance the volume. The effect is that the guitar volume will be brought up to a comparable level to the vocals. 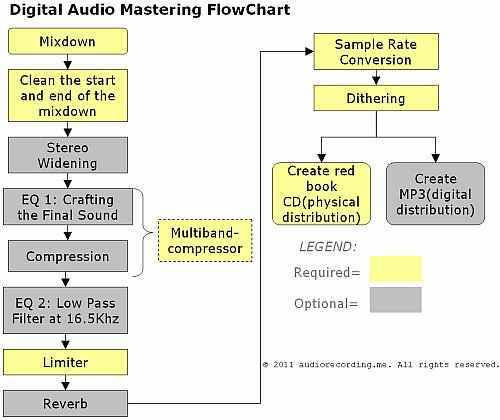 Personally I am using the Waves LinMB (Linear Phase Multiband compressor). This is a plug-in so this means you need to install this first to your Adobe Audition software before using it. 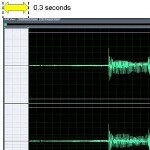 This is a built-in tool in Adobe Audition. To use this EQ, go to Effects – Filters – Parametric Equalizer. 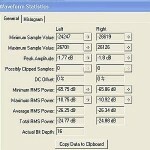 When to use Parametric Equalizer? If you like to shape the sound of your audio, you need to use Parametric EQ. You need to assign two settings and that is the amount of cut/boost as well as the Q. 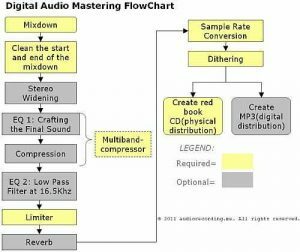 If you search for mastering EQ tutorials in this blog; all settings can be implemented using parametric equalizer.